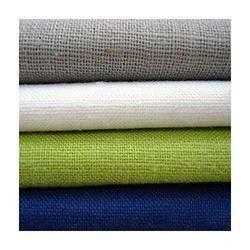 We are an eminent name, engaged in Manufacturing an assortment of Linen Fabric, Cotton Fabric, Linen Saree, etc. Owing to beautiful colors and premium texture, our products are much admired in the market. To accomplish the numerous requirements of the clients, we are engaged in providing a high quality range of Linen Fabric.